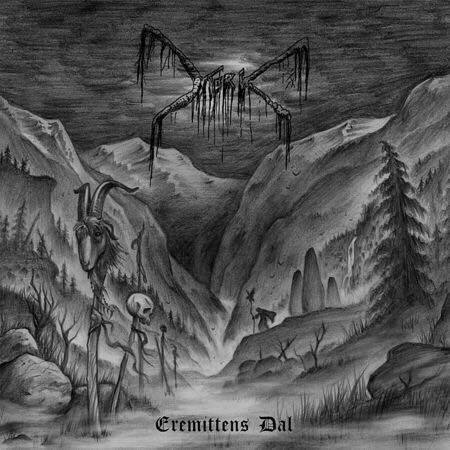 “Eremittens Dal”, the third full length of Norwegian Black Metallers MORK will be released through Peaceville Records next October 13th on LP, CD and digital format. 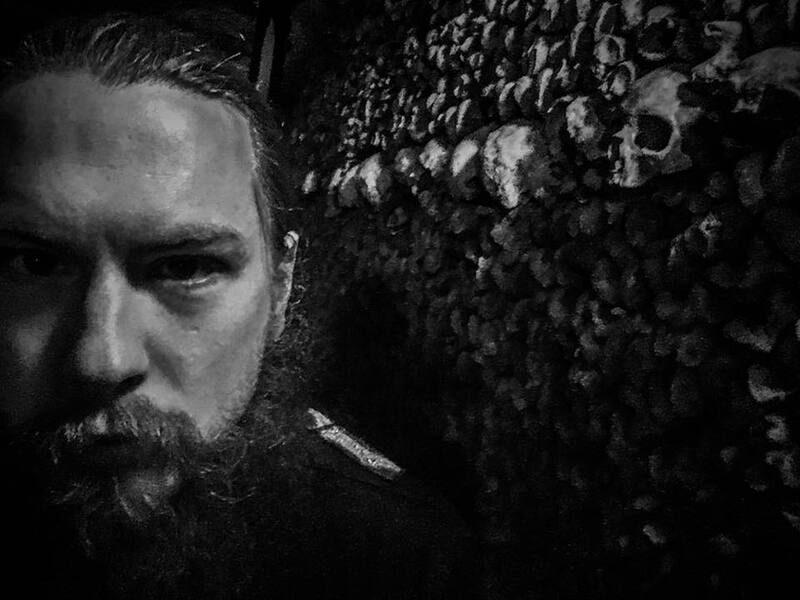 Here´s an excerpt from Peaceville´s official press info: "Mork was created by Thomas Eriksen in 2004 & was primarily a side-project for Eriksen from inception until the debut album release in 2013, & since then the band has rightly earned their accolade as one of the top Norwegian black metal acts of recent years, receiving strong endorsements from their peers." One of the endorsements that they refer are the guys from Darkthrone, even Nocturno Culto contributed with vocals on MORK´s previous album. This time the labum will feature guest appearances of members of Dimmu Borgir (Silenoz) and 1349. Here´s an official video launched by the band and the label of one of the album track "I Hornenens Bilde" grim, raw, evil old school black metal as its best! MASTER "Command Your Fate - The Demo Collection"
MEFISTO Revealed Cover Artwork for "Mefisto"